Steel roller shutters are a visual deterrent and provide a massive obstacle to anyone thinking about gaining access to your premises. They are a great security feature as criminals would be more likely to move on to premises that are easier to access. Roller shutters are ideal for high street shops. They deter vandals and criminals. Roller shutters protect store windows and also reduce the necessity for constant window cleaning while protecting shop premises from casual vandalism by people out on the town in the evenings or at weekends. Fitting steel roller shutters helps to provide business owners with peace of mind when they are away from the site. You can enjoy weekends and longer bank holiday breaks away from your business and will be relaxed in the knowledge that your premises will be safe and protected during your absence. 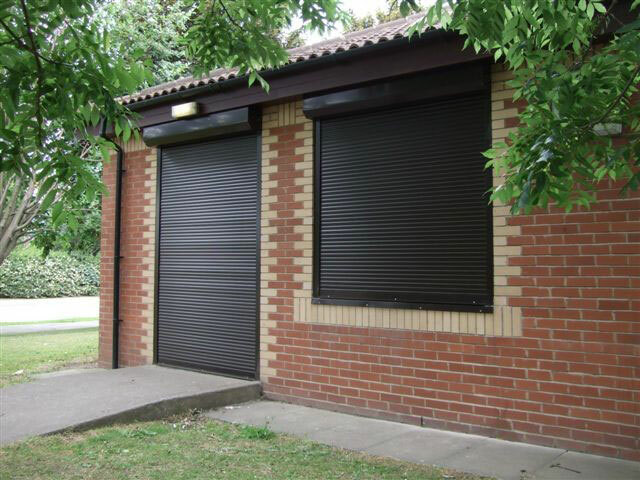 Roller shutters are durable and reliable and don’t require much by way of regular maintenance. This makes them a dependable and cost-effective security system which will last a long time and will always be effectively available for use on a daily basis. Shutter doors are an effective method of reducing heat loss from buildings and can cut energy bills substantially by providing an added layer of insulation. They also provide substantial protection against storm or wind damage when weather conditions are at their worst. Abacus Shutters supply a range of security shutters, fire shutters, steel door sets and fire curtains to businesses in the London area. Contact us to learn more about the benefits of security shutters for business owners in London and the surrounding areas. This entry was posted in Fire Shutters, Roller Shutters, Security, Steel Doors. Bookmark the permalink.